Remington 1" Red Straight Ceramic Flat Iron Just $14.99 + FREE Shipping (Reg. $60)! You are here: Home / Great Deals / Remington 1″ Red Straight Ceramic Flat Iron Just $14.99 + FREE Shipping (Reg. $60)! 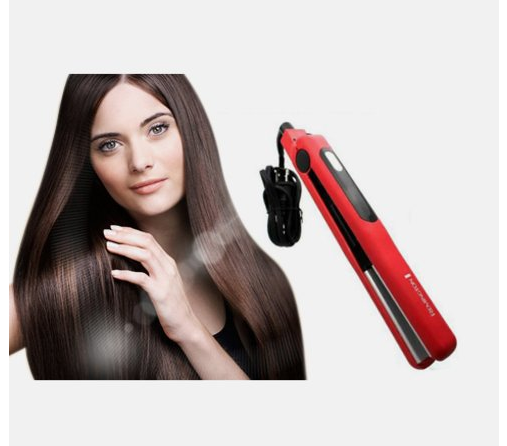 Remington 1″ Red Straight Ceramic Flat Iron Just $14.99 + FREE Shipping (Reg. $60)! Right now you can score this amazing deal on this Remington 1″ Red Straight Ceramic Flat Iron for just $14.99 + FREE Shipping (Reg. $60)! This 1 inch Remington has ceramic plates that goes up to 400 degrees within 60 seconds is ready to use! !